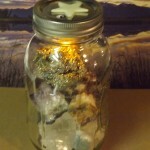 I sell an assortment of stones, and related gift items. 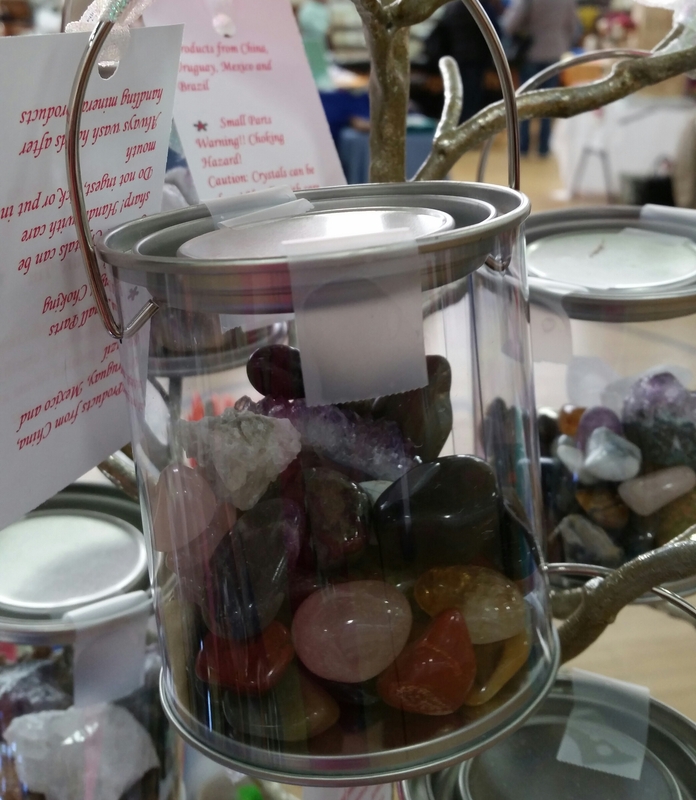 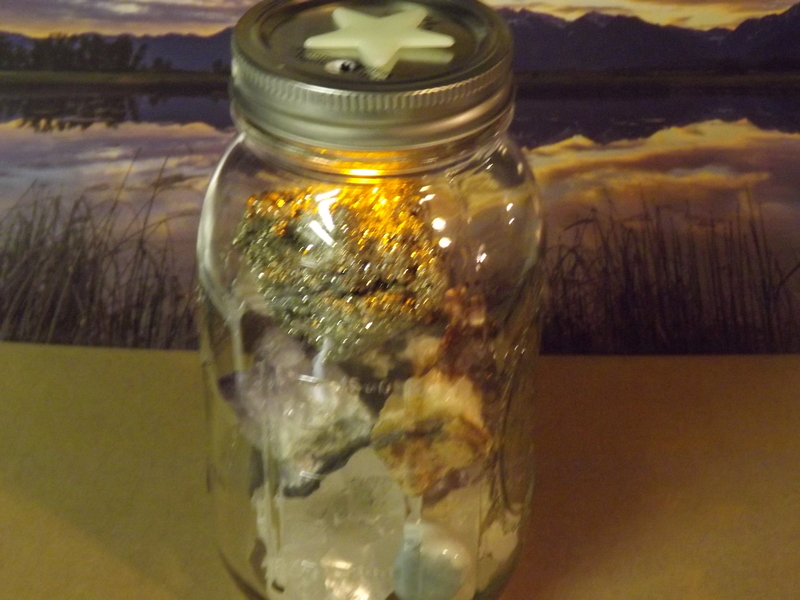 I focus on quartz and amethyst crystals, candle holders, and pocket stones. 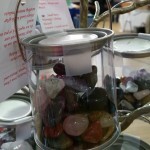 I sell “rocks” for collectors and kids (in all of us). Come find me in the Atrium! 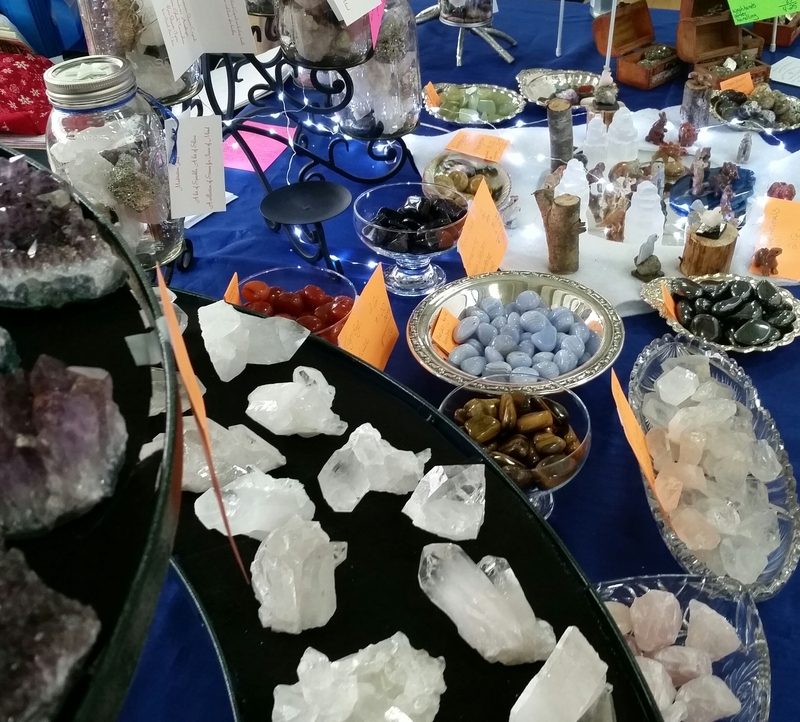 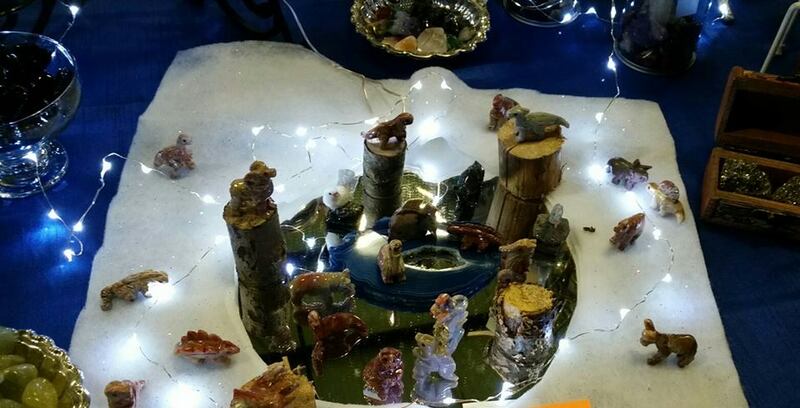 This entry was posted in Mondays Vendors and tagged amethyst, candle holders, collectables, Crystals, fetishes, gift items, House of Hoover, pocket stones, quartz, stones.